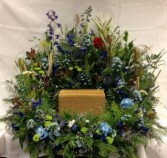 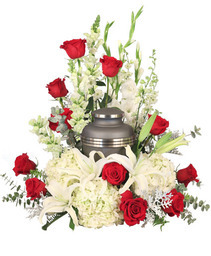 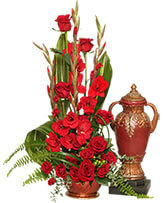 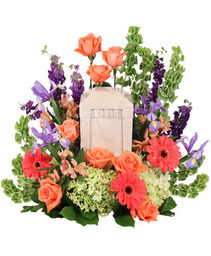 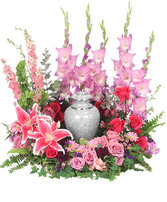 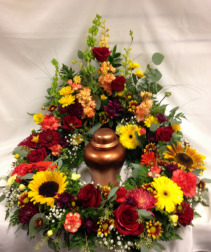 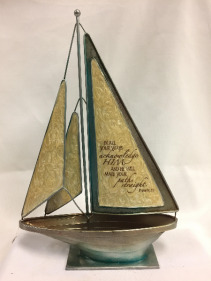 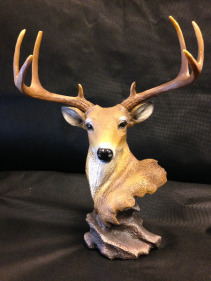 This beautiful urn surround shows love and peace. 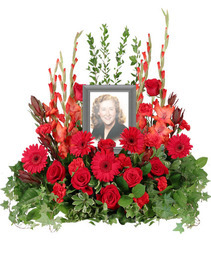 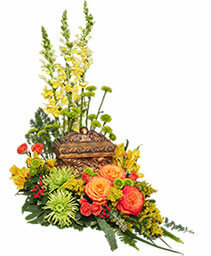 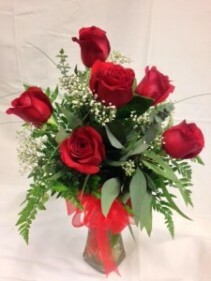 Lush greenery accented with bright yellows, oranges, and stunning reds will make a perfect tribute to remember your loved one. This design averages 25" in diameter. 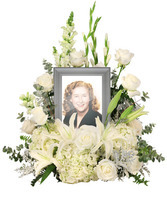 Sympathy sentiments will be expressed with this greenery wreath accented in ribbon, flowers and colors. 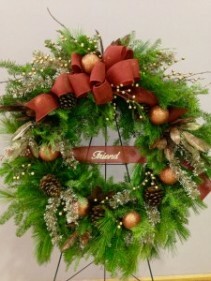 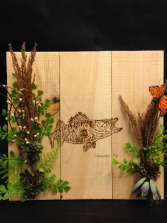 Greenery in season is used in this lovely design. 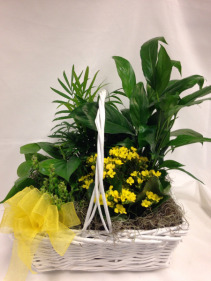 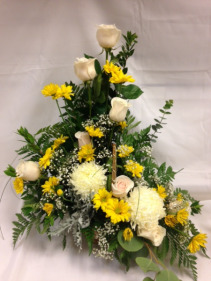 Beautiful ivory roses, white football mums, yellow daisies with lush greenery and accent flowers designed in a basket.